This spacious Grade II listed end-of-terrace house is one of the homes designed by Lord Leverhulme to accommodate his workers. 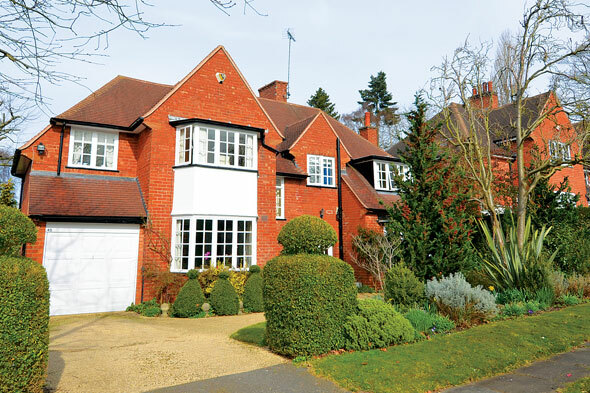 The property has four bedrooms, gas central heating and communal gardens, which are maintained by the Village Trust. 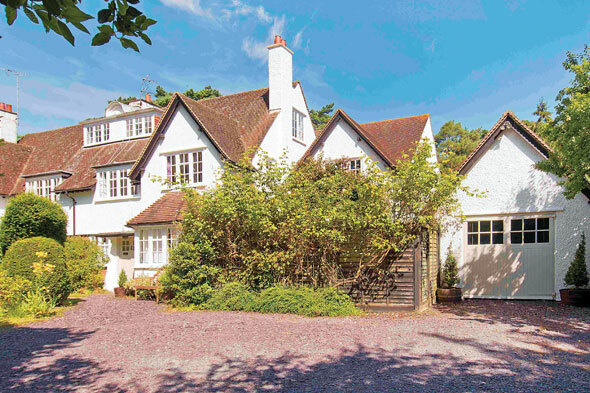 A spacious property with five bedrooms, four reception rooms and plenty of character. 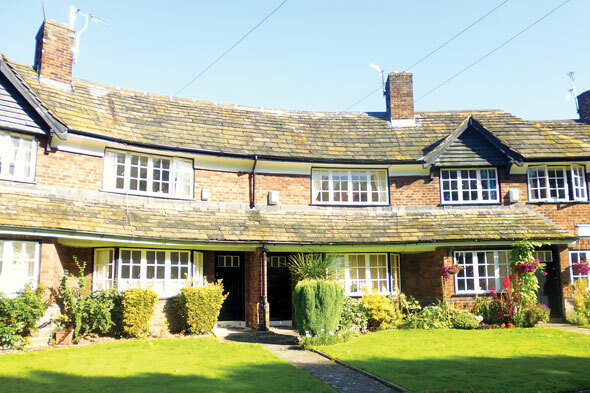 The house overlooks the green on Weoley Hill, which forms part of the Bournville Village Trust Estate. The property sits in a third of an acre. 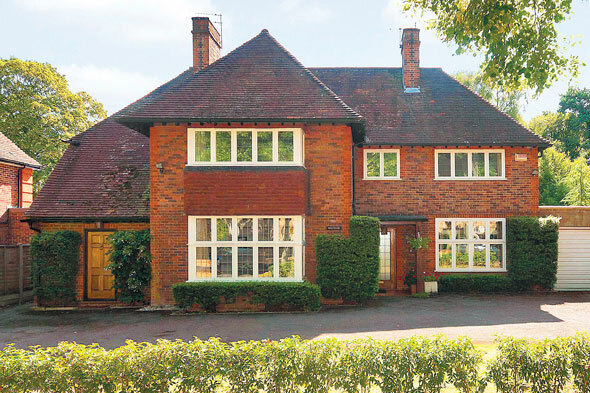 Situated in a prime location in Letchworth Garden City, this house has five bedrooms, two reception rooms, three bathrooms and mature gardens. Letchworth Garden City was one of the first garden cities to be designed. 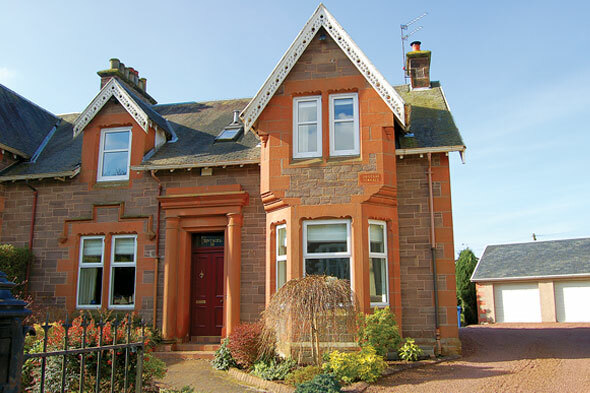 This traditional end-ofterrace villa in the historic market town of Lanark is built from beautiful red sandstone and retains many period features such as large bay window and ornate plasterwork. There are four bedrooms, a welltended garden and a double garage to the rear. A property with five bedrooms, three reception rooms, and two bathrooms. The master bedroom is dual aspect and the en-suite bedroom comes with a spa bath. 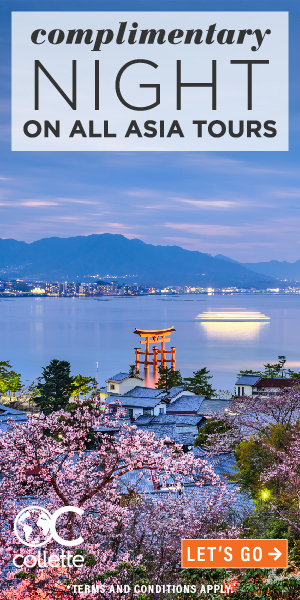 It is near many excellent leisure facilities. 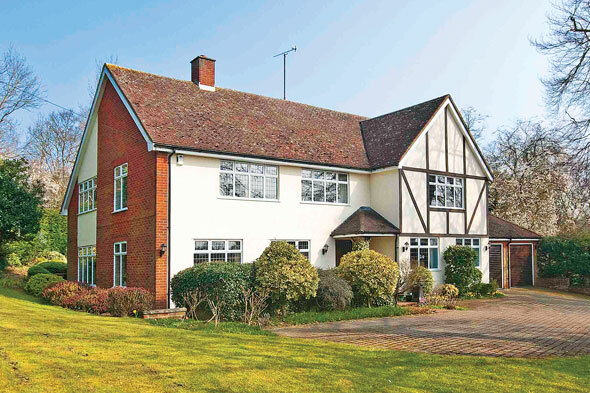 Picturesque Brocks Wood, Welwyn Garden City Golf Club and Dellcott Tennis Club are a short walk away from this semi-detached, airy four-bedroom property. It is close to the mainline station with a fast service into London. This 17th-century lodge has been split into apartments. The fourbedroom penthouse enjoys access to the landscaped communal gardens, has two bathrooms (one en suite) and allocated parking spaces. 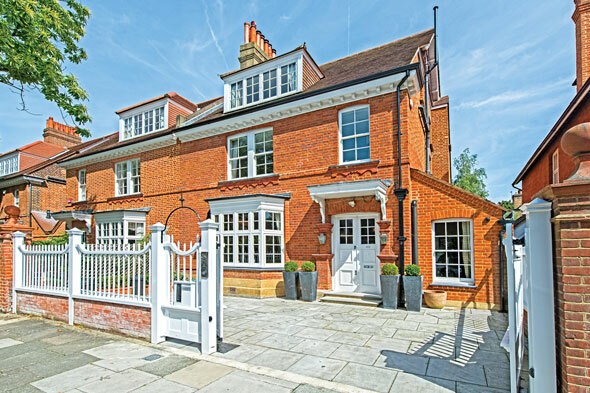 A Norman Shaw-designed seven-bedroom house with 3,489 sq ft of floor space over four floors. Immaculately refurbished, mod cons include air conditioning, an audio system throughout the house and underfloor heating in the kitchen and bathrooms. 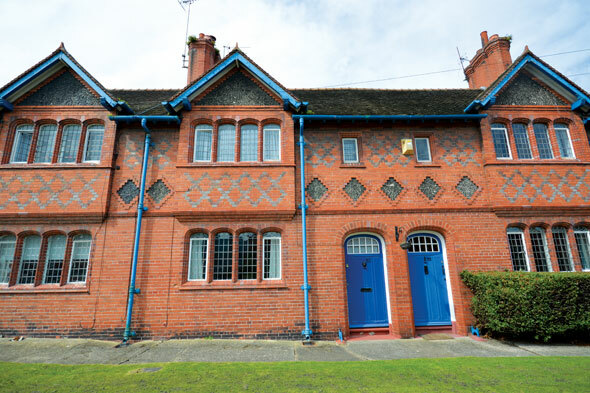 This is a fine example of a Port Sunlight cottage, built around 1934. 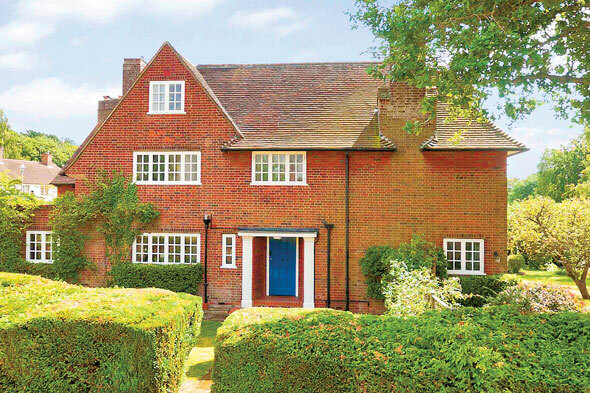 The two-bedroomed property includes period features such as exposed wood beams, a fireplace and wood stripped floors. There is a communal garden and Georgianstyle windows. 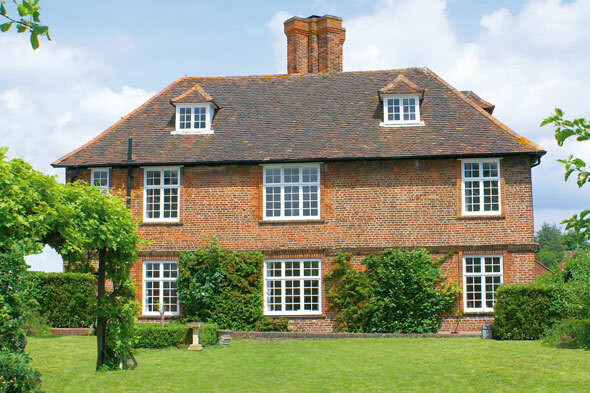 A Grade II listed home retaining a number of original features, including a fireplace, wood-block flooring, and stone mullioned windows. There are two bedrooms, plus a box room, ideal for conversion into an en suite. 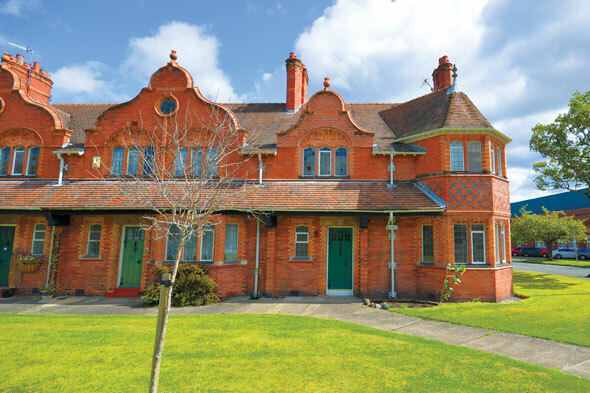 This Edwardian property has six bedrooms, four reception rooms, three bathrooms and a swimming pool. The house is semi-detached and there is a large slate driveway for ample parking.